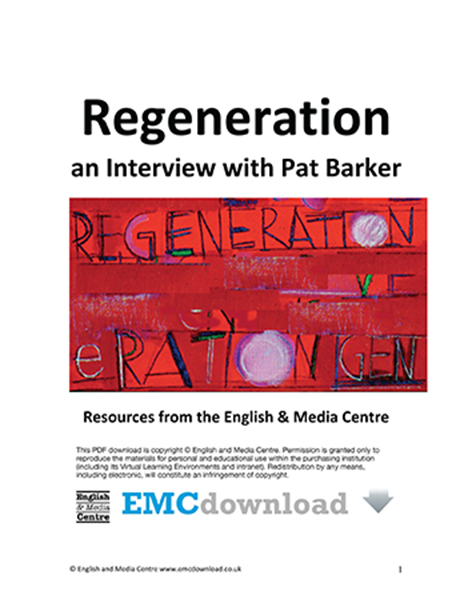 Pat Barker discusses her World War 1 novel Regeneration. five articles on the literature of World War 1 from the emagazine archive. This interview was originally published in The Modern Novel: Enduring Love and Regeneration in 2001.